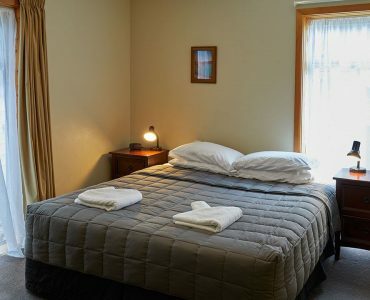 This comfortable top floor room sleeps a maximum of two guests. 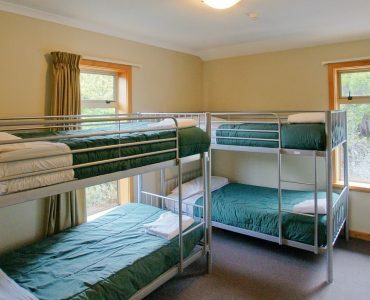 The bedding configuration is one double bed. 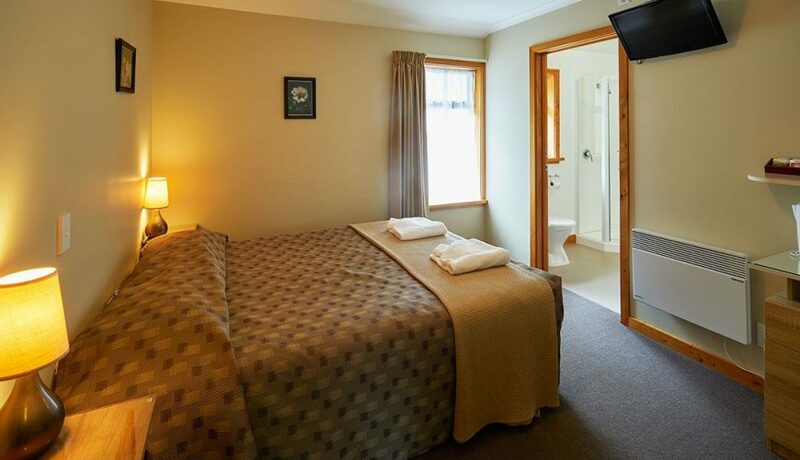 The room includes an ensuite private bathroom with shower and in-room coffee and tea making facilities. 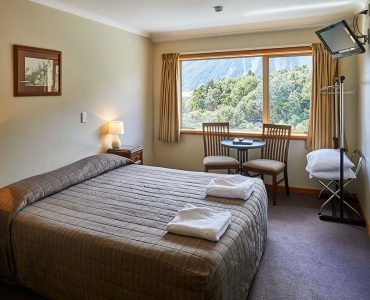 The views from the room are very limited, but your booking includes use of the lodge’s cosy fireside lounge and communal kitchen, which feature stunning mountain views. 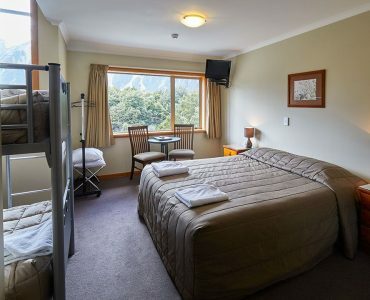 You will also receive 1 GB of wireless internet per room.